Hawaii already has some of the toughest laws on cigarette sales but Creagan - an emergency room doctor - believes more needs to be done to ban "the deadliest artifact in human history," according to his proposed bill. He said the bill was structured to withstand any legal challenge. 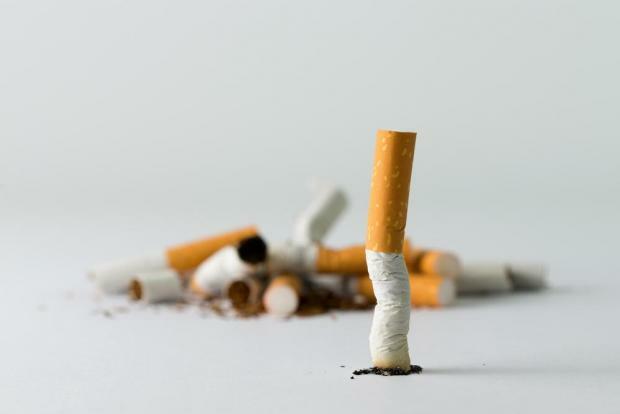 According to the Centres for Disease Control and Prevention, cigarette smoking is the leading cause of preventable disease and death in the United States, accounting for nearly half a million deaths every year.